IK Multimedia has released the new iRig Voice, a vocal system designed to work with both iOS devices and Android devices. According to IK Multimedia, iRig Voice is aimed at creating a quality voice recording coupled with portability. It is also the perfect companion to many popular singing apps such as EZ Voice and AutoRap. 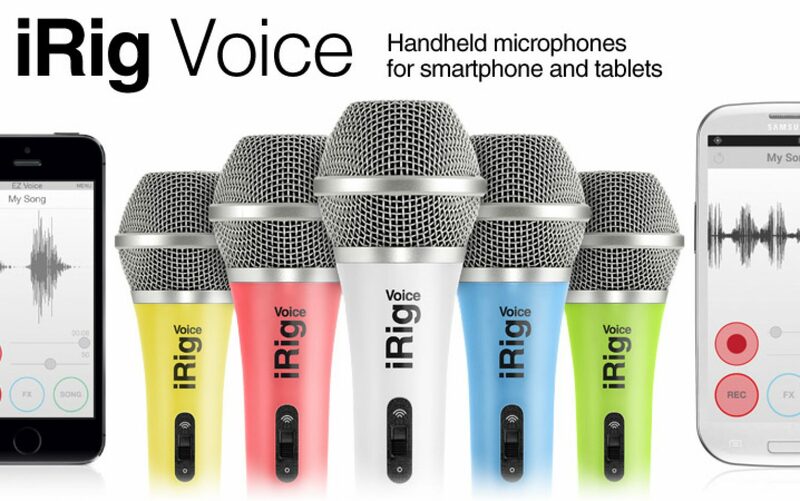 The new iRig Voice comes in 5 different colors to match the new iPhone 5C, and costs $39.99. You can buy it for yourself here!